This job had lantana and privet growing over and destroying a fenceline. It took the terex a few hours of underscrubbing followed by the tractor to have the area cleared and neat for the clients to then take over. This job there was some overgrown and eroded tracks. 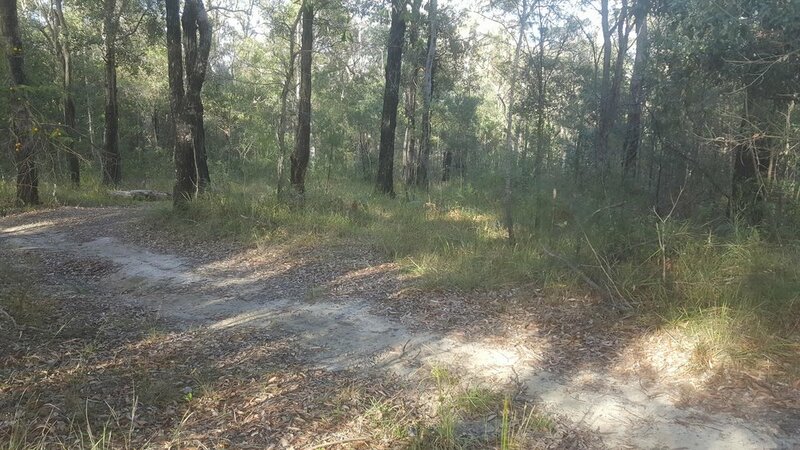 We started off by widening out the tracks to make sure they could be used without scratching any vehicles. Then we widened out the corners to make sure larger vehicles could use the track with ease. Then we used the bucket to flatten out the eroded areas and moved mulch to make sure any further erosion wouldnt happen. As we are now out of the burn off season and quickly getting into a hot and dry summer, the options for discarding of green wastes are slimming. 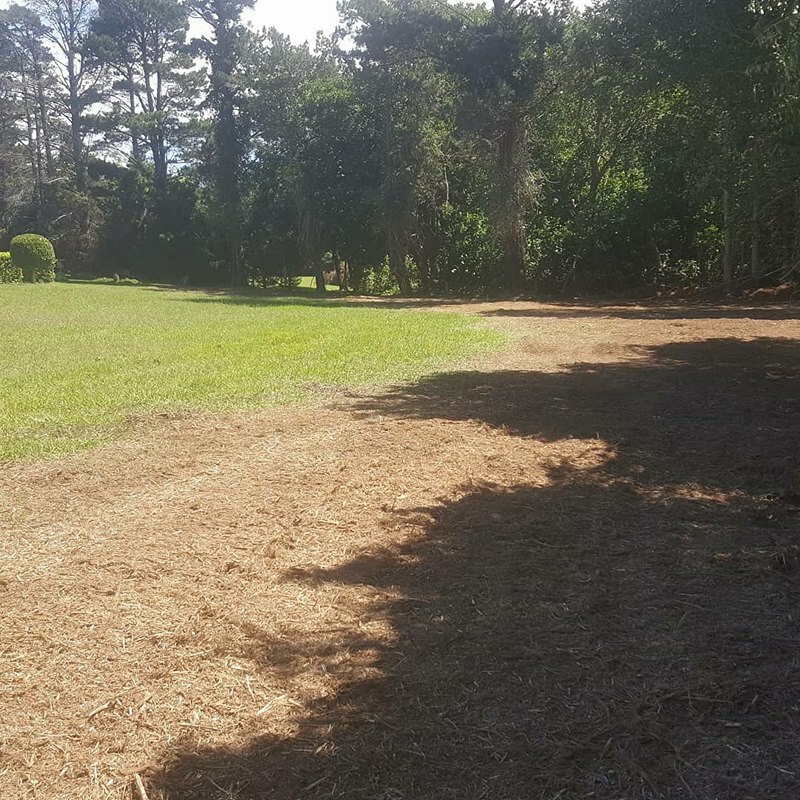 We offer a fast and tidy solution to your problem with mulchers that can turn assorted green waste to a fine chip in a very short amount of time. Trees do not always need to be mulched where they stand, they can moved to other areas of your property where you may prefer the mulch. Recover areas of your property once thought lost to weeds and regrowth. 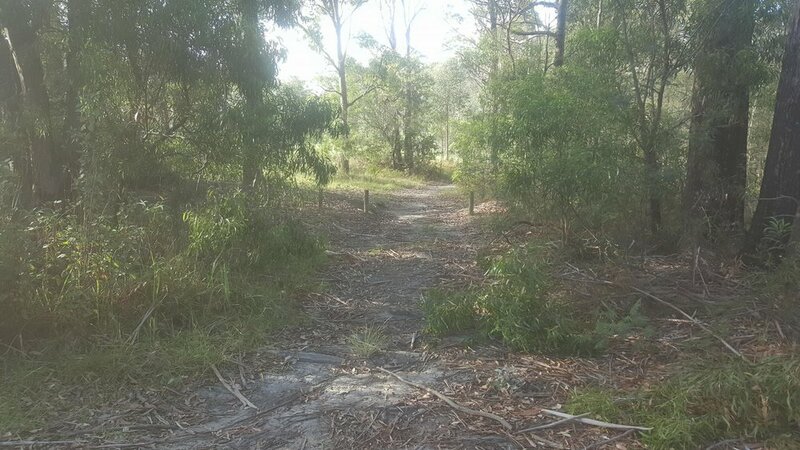 Quite often clients discover areas of their property that they did not know even existed. Call us today to discover what we can do for you. 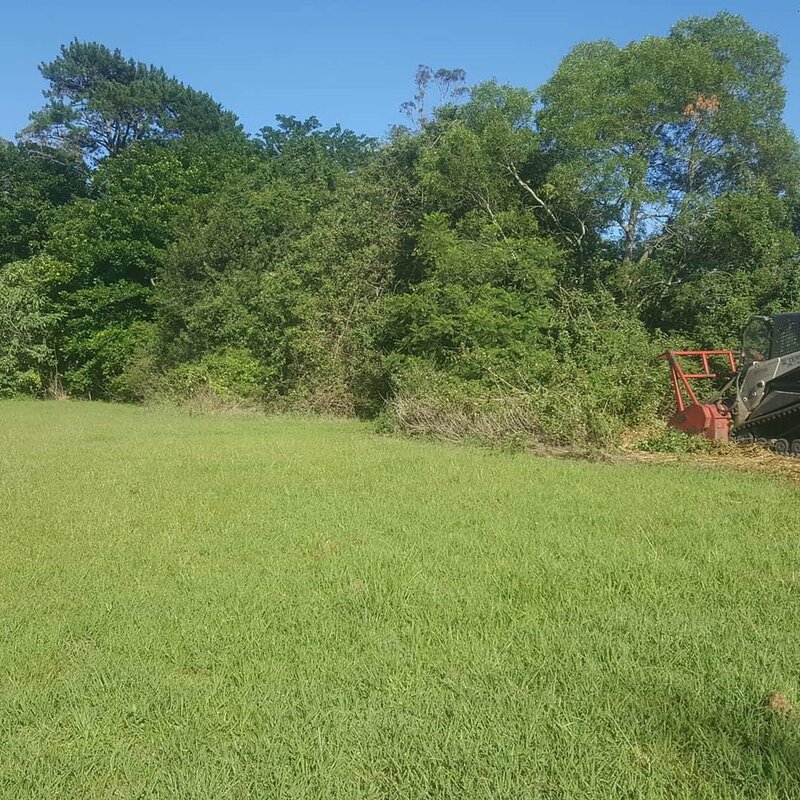 Our specialised equipment will, without doubt, clear you parcel of land to a higher standard, with lower cost, than any other process available. 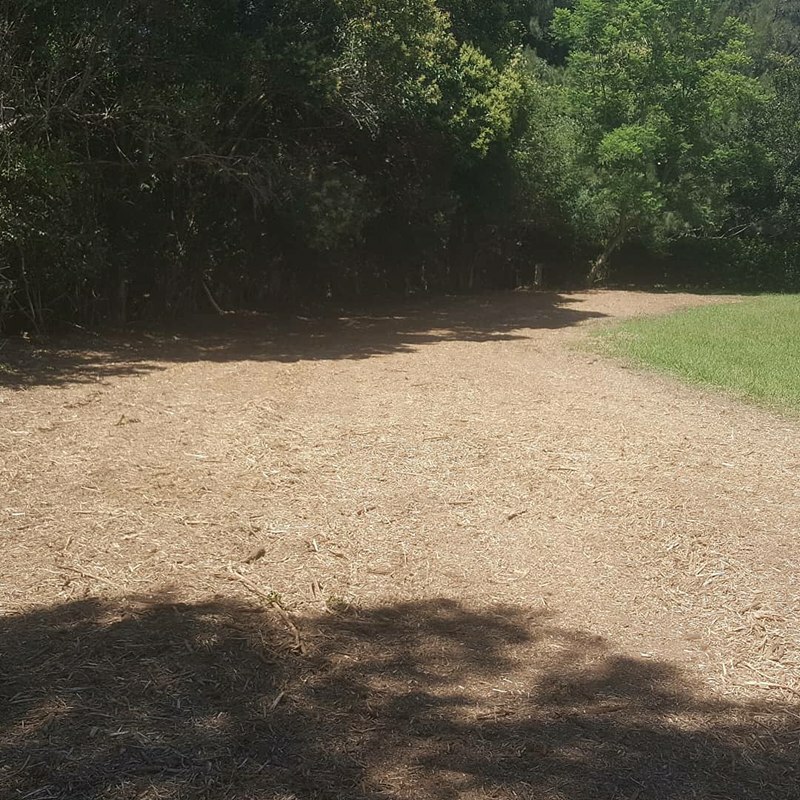 Give us a call and be amazed by how much you can save compared to tree lopping contractors, and by the quality of the finished product compared to traditional "push and pile" style of clearing usually associated with mechanical clearing.